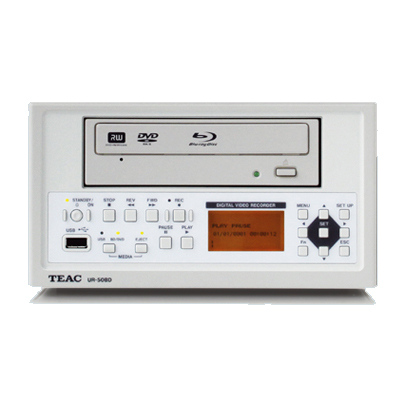 TEAC UR-50BD Recorder - SST Group Inc. 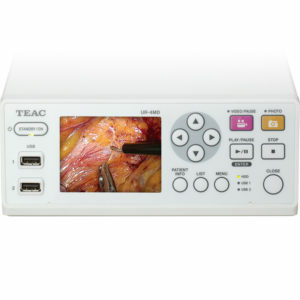 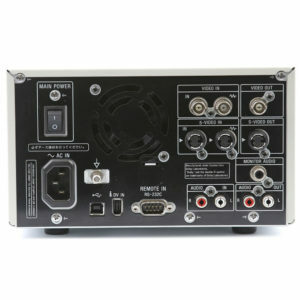 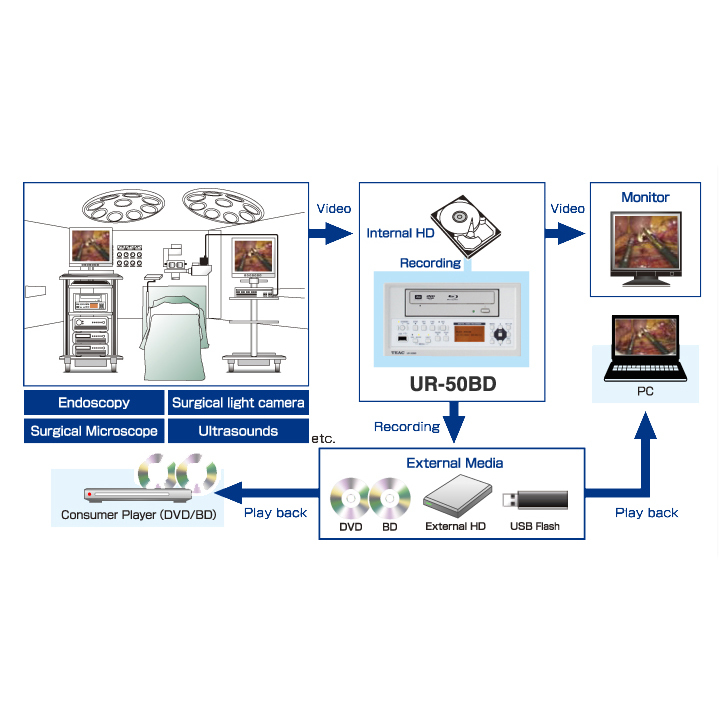 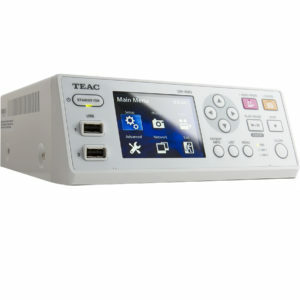 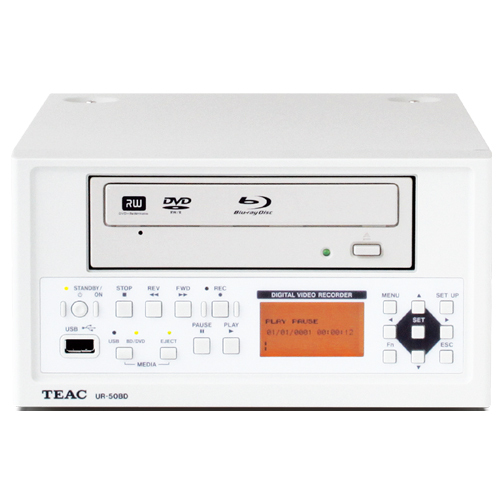 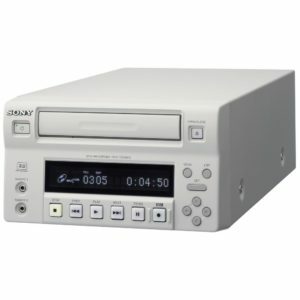 The TEAC UR-50BD is a high-definition medical image recorder which enables you to record onto BD/DVD media or external USB Memory/HDD. 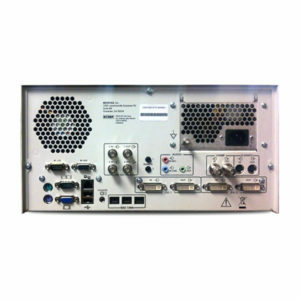 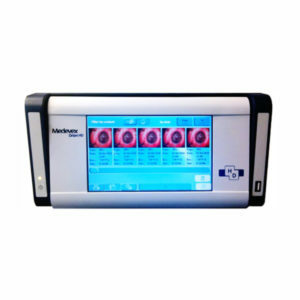 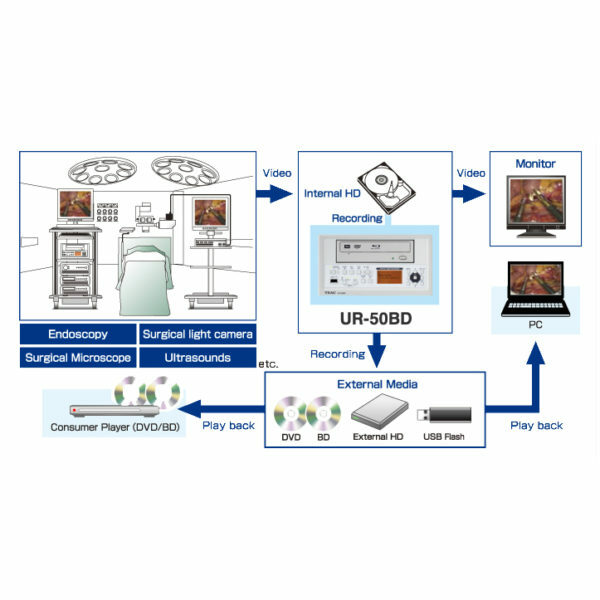 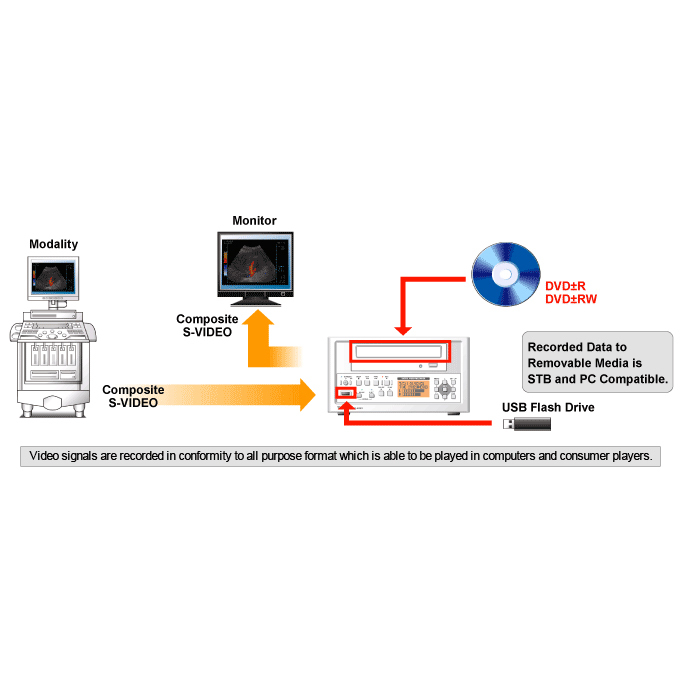 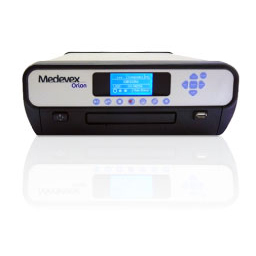 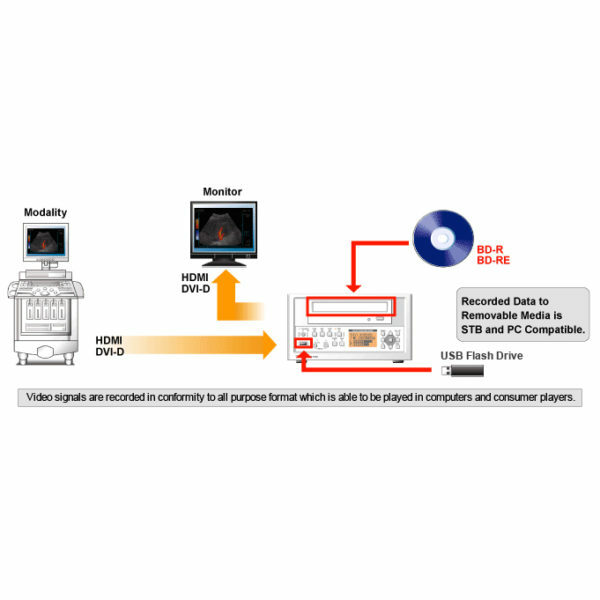 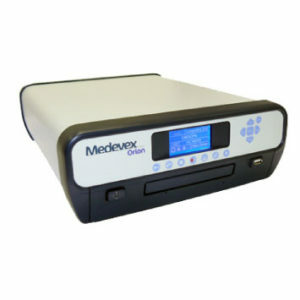 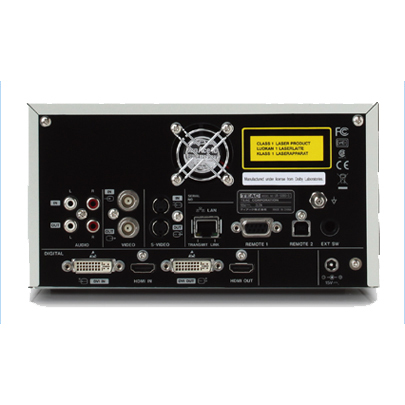 It supports not only industry standard NTSC/PAS formats, but also high-definition video/audio formats to be compatible with medical diagnostic imaging systems that generate high-resolution images (HD).